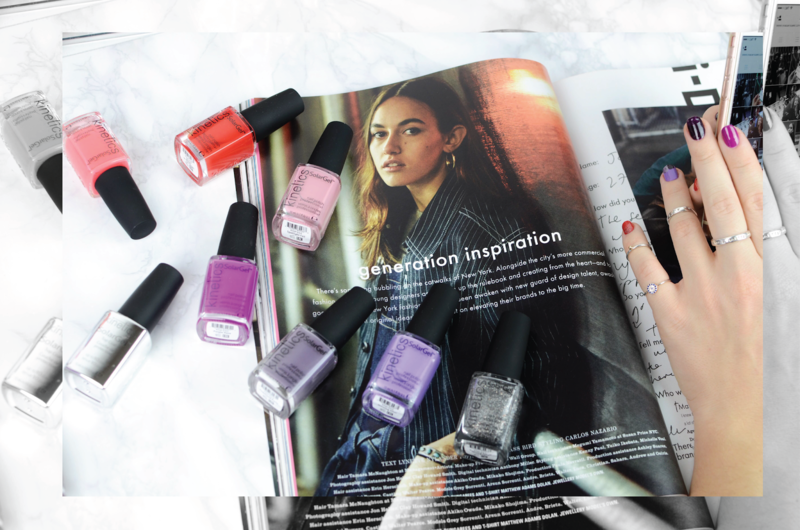 I've always been a big fan of colorful nails, so when Kinetics team contacted me to test and share their new Gala Fall / Winter 2017 collection, I was totally hyped to get the stunning collection in my hands. So here it is - 8 gorgeous shades, to play with and create cool colour schemes on our nails. 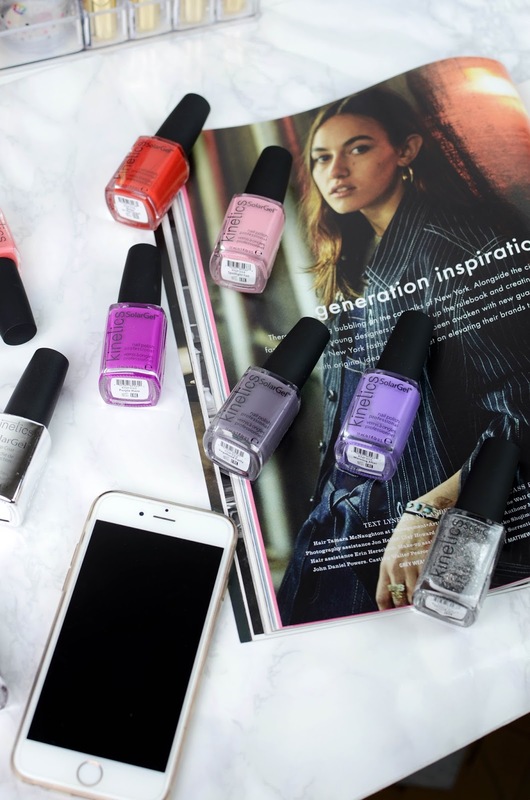 The pigmentation for these nail polishes are amazing - though, when using them - you definitely need to put those two layers of nail polish to get the perfect shade, and don't forget to use the SolarGel top coat, cause it definitely make them last longer. For me the nail polish, really stays put for solid 8 days. I think it could definitely stay even longer, but I usually get bored and want to change it up. Definitely recommend the nail polishes if your looking for a new brand to try out! 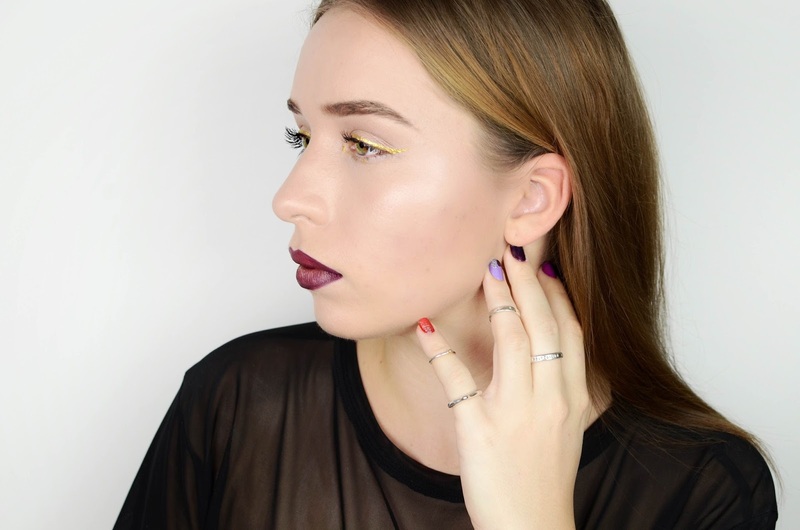 which is your favorite nail polish shade for winter?